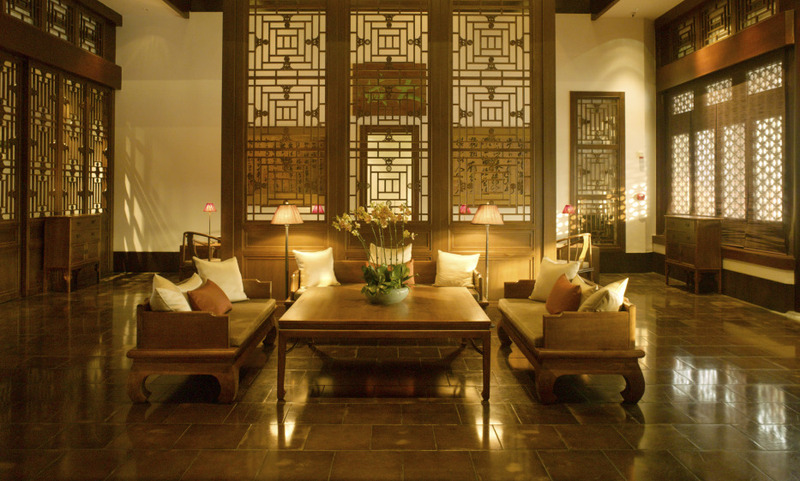 Steps from the East Gate of Beijing’s UNESCO-protected Summer Palace grounds is Aman Summer Palace – a tranquil, 51-suite retreat housed in historic pavilions. The resort offers a unique underground recreational facility including an Aman Spa, a swimming pool, skylit gym, Pilates studio, private cinema and squash courts. Its fantastic location with a direct access to the Summer Palace. Be part of History in this hotel housed in a series of pavilions, some of which date back over a century. The complimentary usage of the hotel's private cinema by advanced reservation. Magical moments, beautiful setting that makes us forget the stress of Beijing. Superb location, close to the summer palace with a door connecting with it!